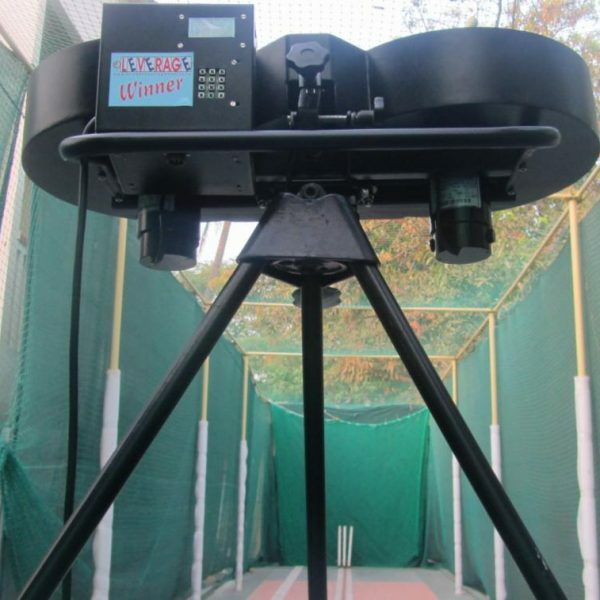 The cricket bowling machine enclosure is located besides the Badminton Court. 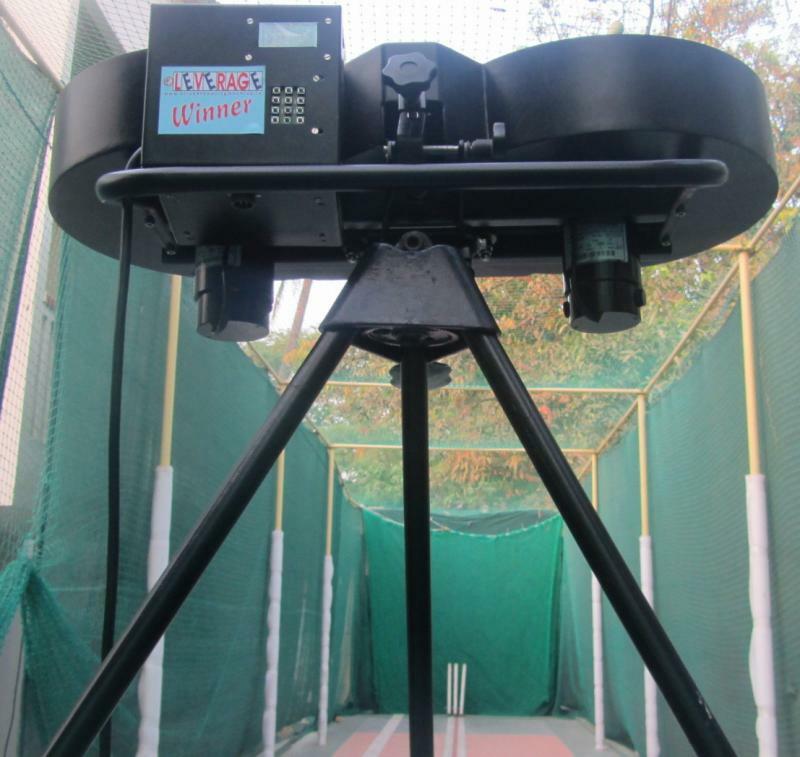 An automated bowling robot hurls tennis balls at varying speed, length and swerve at batsman. This facility is utilized by batsman wishing to practise and correct their technique. This facility is a paid activity and members who wish to play should fetch their bats. In the event of rush, the attendant on duty will specify the number of balls faced by a batsman. Morning : 6.30 a.m. To 10.00 a.m.
Evening : 5.00 p.m. To 10.00 p.m. Morning : 6.30 a.m. To 2.00 p.m.
Evening : 5.00 p.m. To 10.00 p.m.